GARDAÍ IN A number of stations across Munster are questioning 11 men and women who were arrested yesterday as part of an investigation into alleged sexual exploitation of children. The six women and five men are being held at various stations in Limerick, Cork and Clare for alleged offences in the South West. The Section under which those arrested have been held allows gardaí to question them for up to 24 hours, excluding breaks. 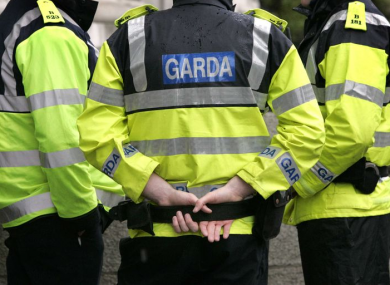 The 11 adults, ranging in age from their 20s to their 70s, were arrested yesterday by gardaí from a number of stations. The men and women arrested in parts of Limerick, Tipperary and Kerry under Section 4 of the Criminal Justice Act 1984. Email “Suspected child exploitation: Questioning of men and women continues”. Feedback on “Suspected child exploitation: Questioning of men and women continues”.